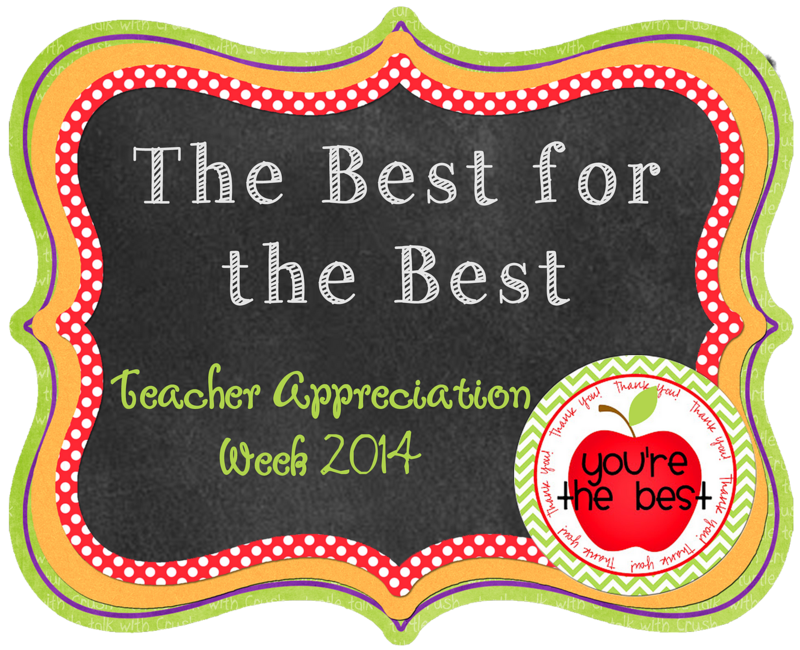 I'm so excited to be a part of this Teacher Appreciation Week Blog Hop with some of my best blogging friends! 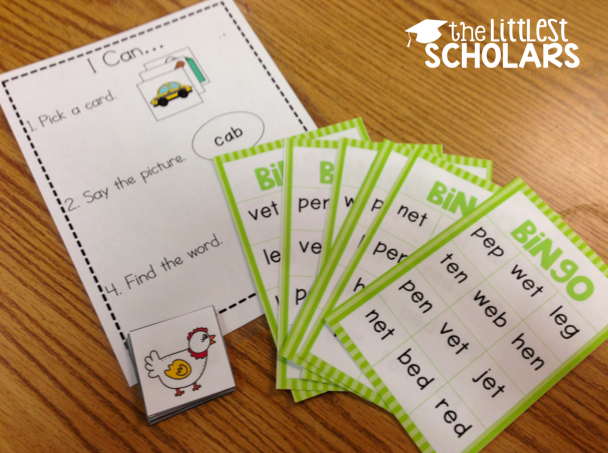 I'm going to share a little about how I teach my students CVC words. 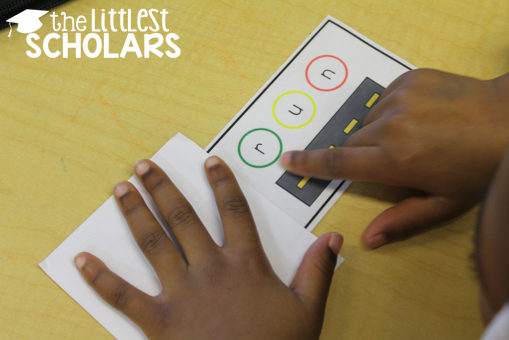 One of my favorite parts of teaching the littlest scholars is teaching them how to read! 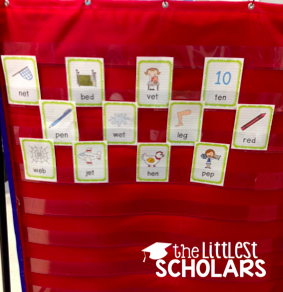 You work so hard to lay the foundation with phonological awareness and the alphabetic principle and before you know it your students are ready to read words! 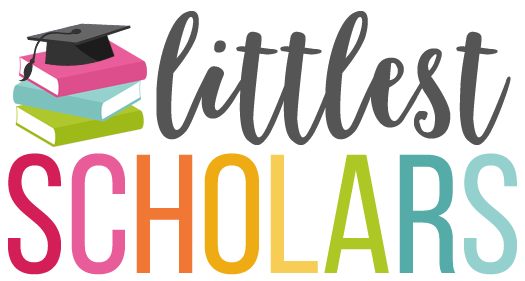 What an exciting time it is for both teachers and students! 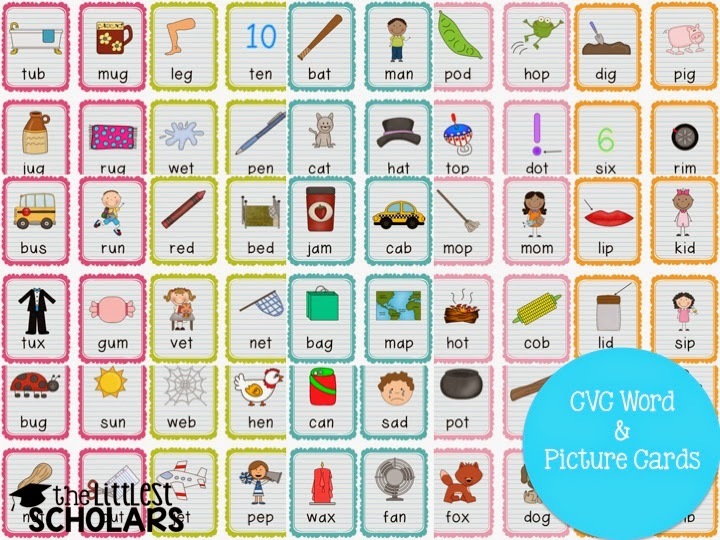 I created my bestselling CVC Word Mega Pack to give my students plenty of practice decoding, reading, and writing CVC words all scaffolded with pictorial support. 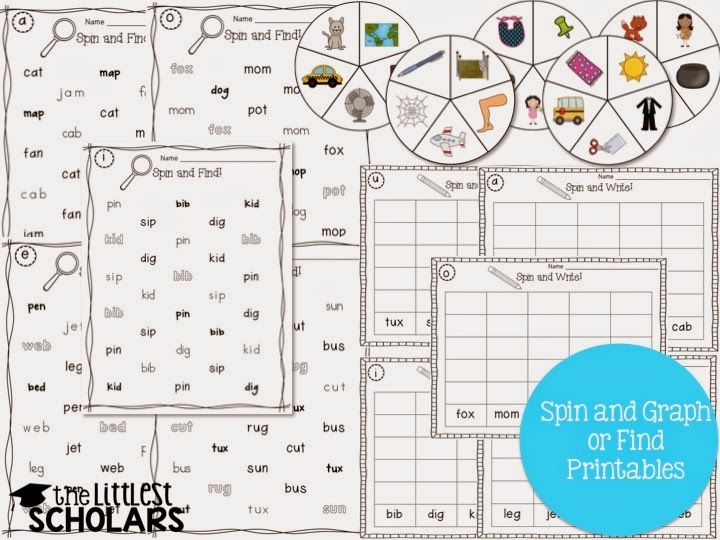 This mega pack includes over 130 pages of activities and printables! 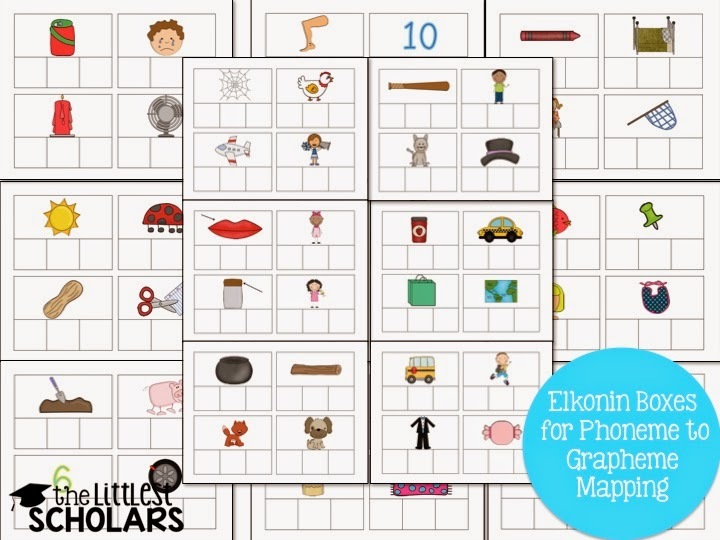 You can use these Elkonin box cards to segment the sounds in words using chips or other small manipulatives. 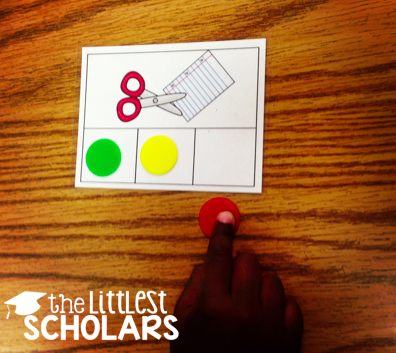 You can increase the rigor by having students remove each chip (beginning sound, medial sound, final sound) and write the letter that corresponds with that sound--reinforcing the alphabetic principle! 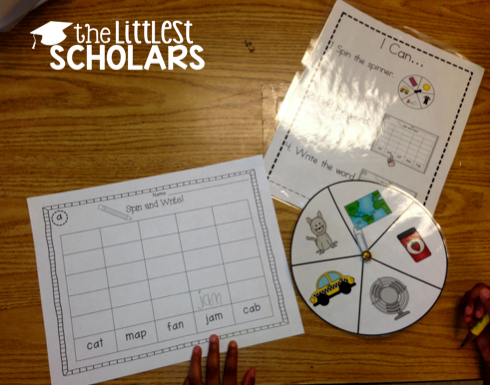 I use these cards as a part of my pocket chart center or for fun games during transitions! 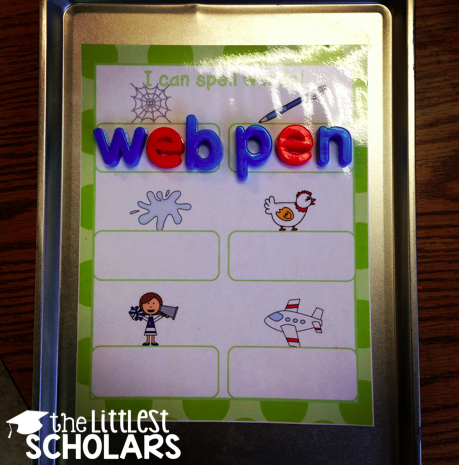 I use these word work mats at my magnetic ABC center. Just laminate and place on a cookie sheet and you're ready to go! 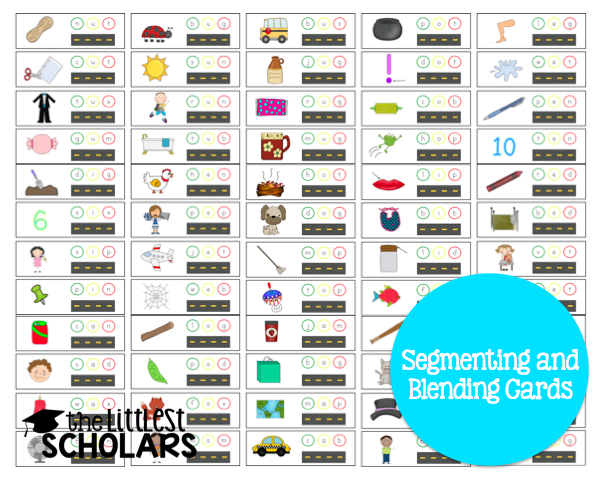 I think my favorite part of this mega pack are these segmenting and blending cards! You can use them in a variety of ways and can increase the rigor by covering up the picture as your students decode the word. 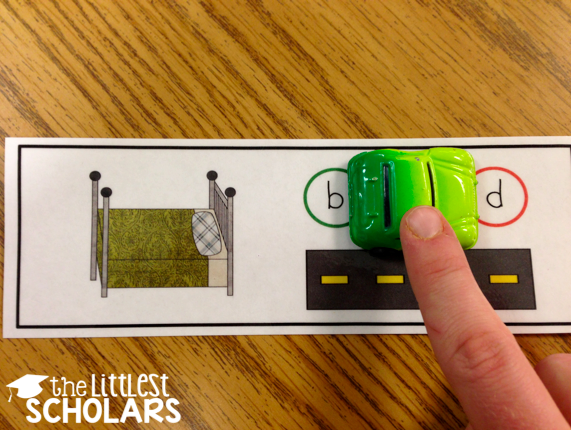 Your tactile learners will love moving the car along the sounds as they say them and then blending them on the road. You can increase the level of rigor by covering the picture (I used an envelope cut in half). 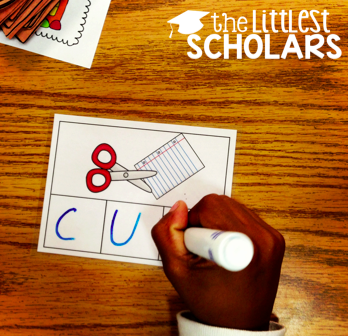 The student decodes the word and then checks by removing the card from the envelope. My students love this spin and graph or spin and find center! 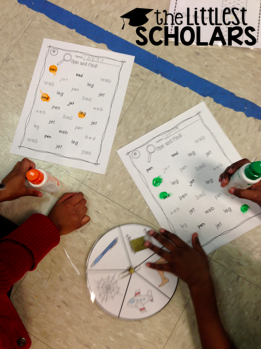 I included this spin and graph center as a part of my literacy centers. 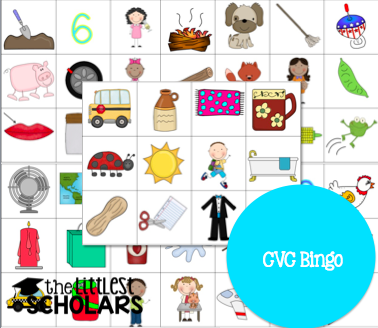 These cards are used with CVC Bingo! 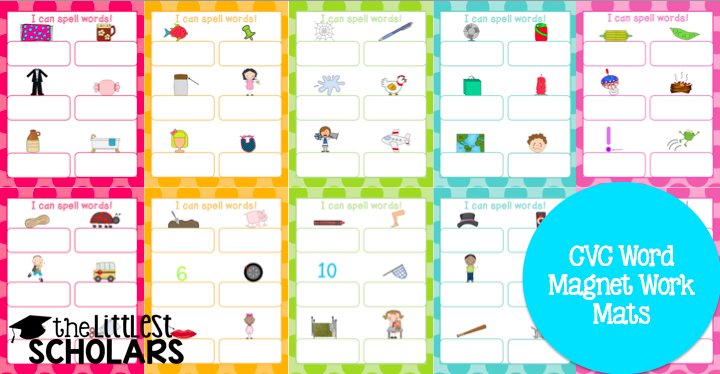 There are a 6 different bingo cards for each short vowel so you can play in a small group without any students having the same card. 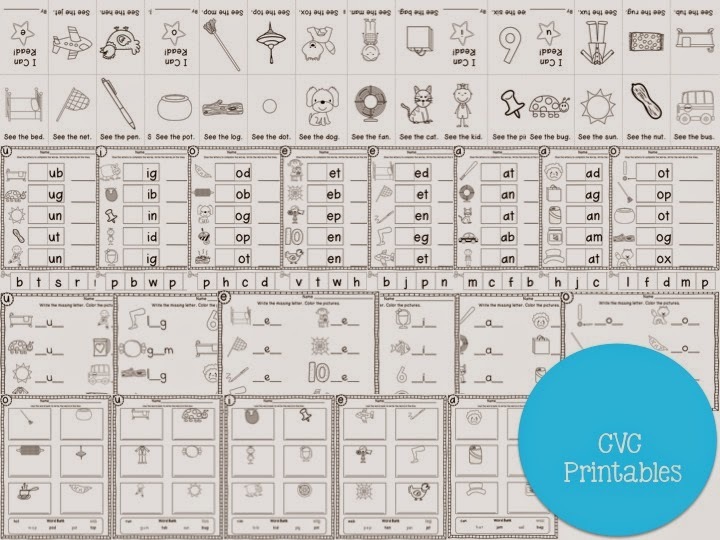 And on top of all that CVC goodness...you'll also get a ton of printables! 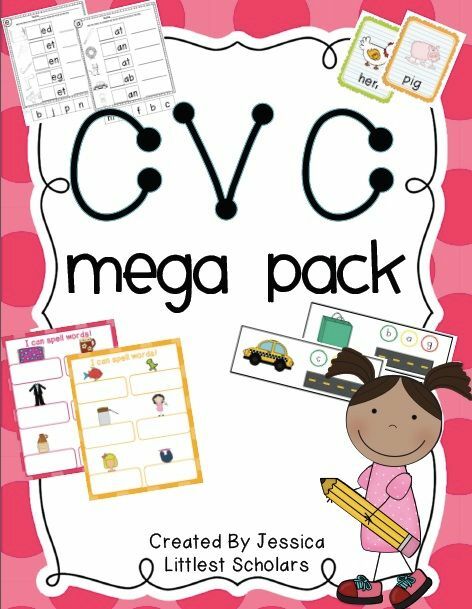 You can enter to win my CVC Word Mega Pack and a bunch of other great resources by entering the rafflecopter below! 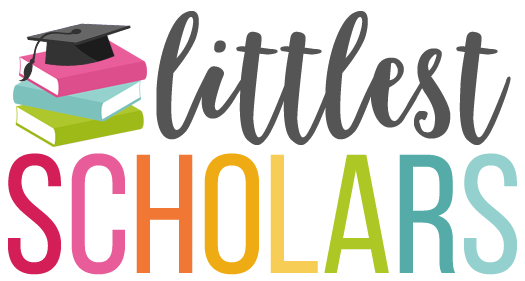 If you'd like to try it out with your little scholars, download my sample freebie by visiting my TpT shop.